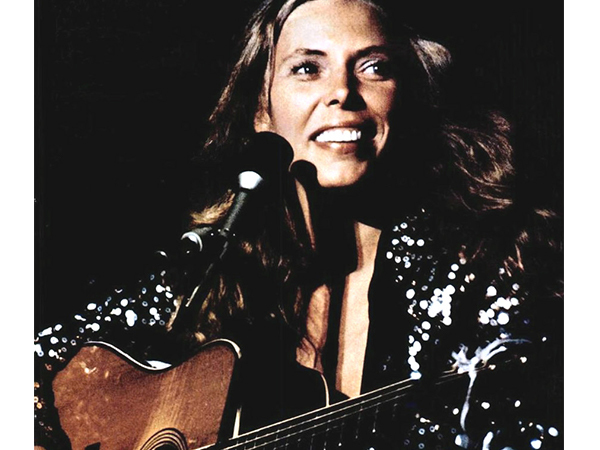 I have been listening to Joni Mitchell for the past few days. To me, she has on of the most authentic personal brands in music. She is a folk legend and her impact is just unheard of. No-one questions her greatness. 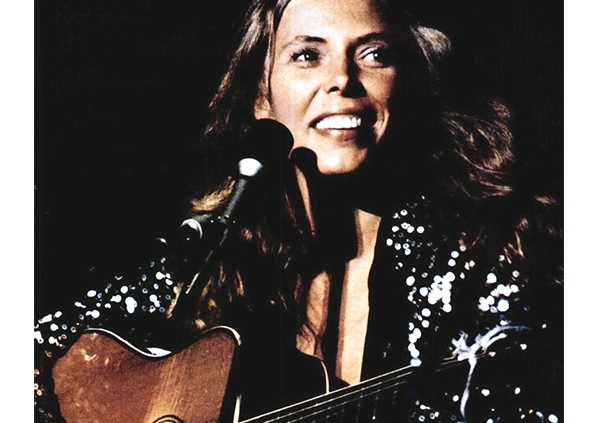 Between 1969 and 1974 she wrote songs that have made her the godmother to many female singer-songwriters that followed after her. She might not have been super famous or had many top-10 hits. But that is not always what is needed to make a deep impact or have influence. I truly believe that there are different ways you can build and manage your career. As long as you do it authentically. When rapper Q-Tip sang about her (on Janet Jackson’s 1997 song “Got ‘Til it’s Gone”) “Joni Mitchell never lies,” he meant that she was truthful and authentic. Yes, so authenticity is key to a personal brand that ROCKS. Whatttttt?!! I hear you say! Yes, because being authentic is hard work and can take years. Everyone occasionally acts inauthentic. We are human after all. We all do things or say things we regret. So what we have to do is become more aware of our behavior and that takes time. Self-awareness (being honest with yourself) leads to us being more self-confident (believing in yourself). And this all leads to more authentic behavior. You have to practice it, practice makes perfect. PS. Did you register yet for my info day on the 5th of January? Seems far but it is coming up!